A lovely setup 1. Simple does it! 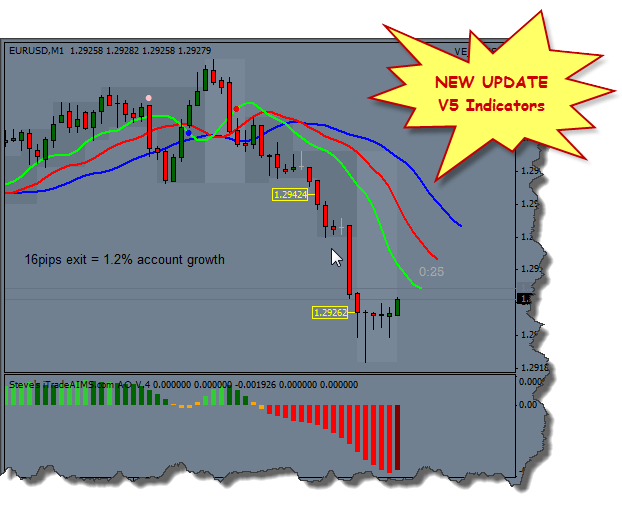 Forex Trading Made easier than it was! Thank You Grant and Steve!